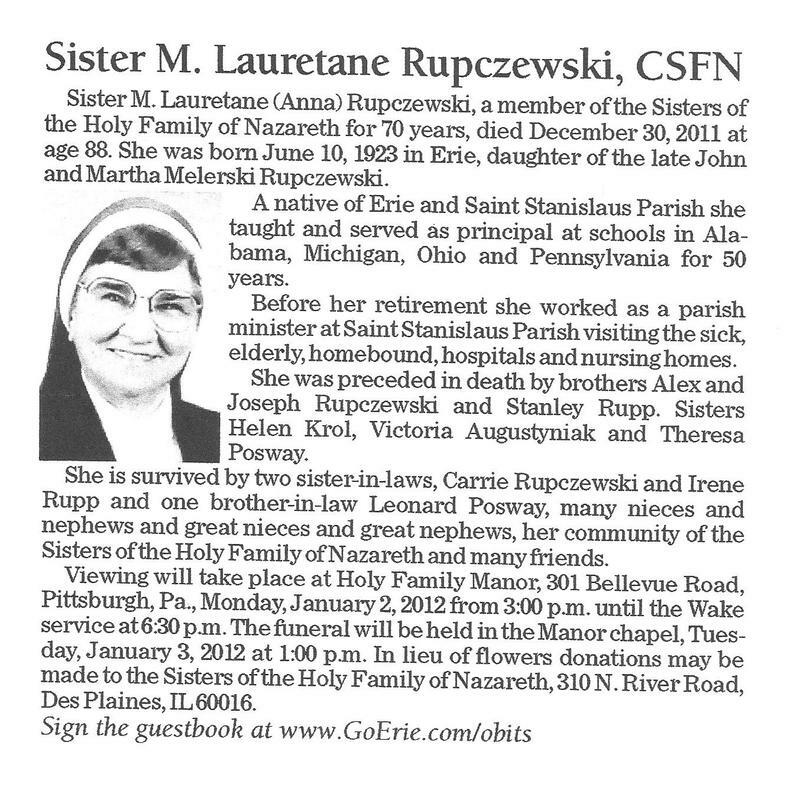 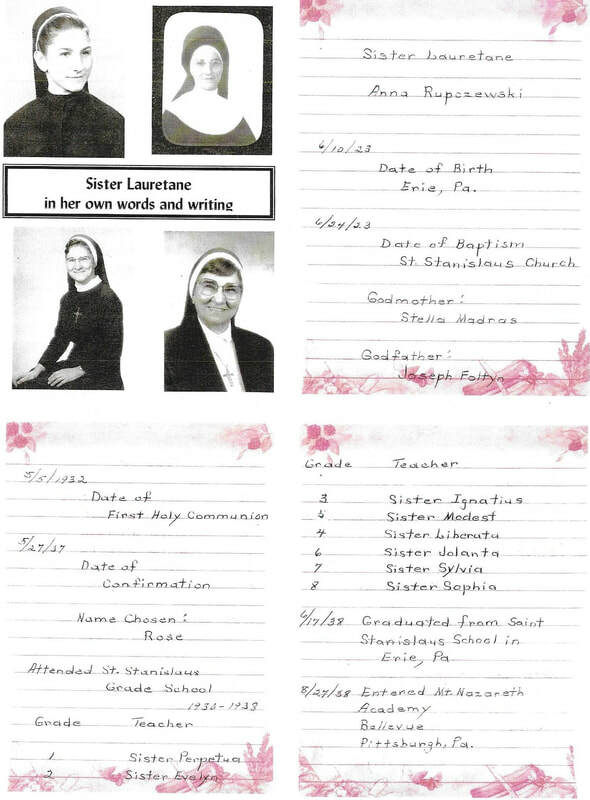 Anna Rupczewski became Sr. M. Lauretane Rupczewski CSFN. 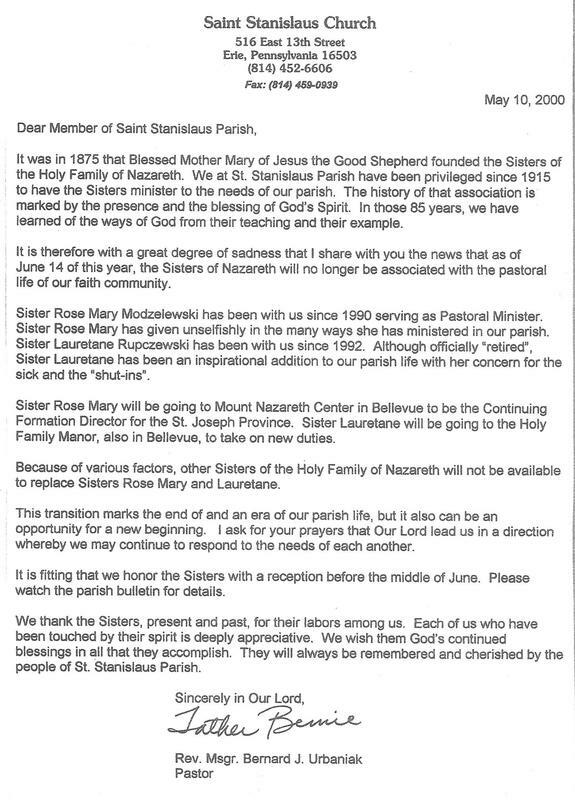 She was a native daughter of Saint Stanislaus Parish. 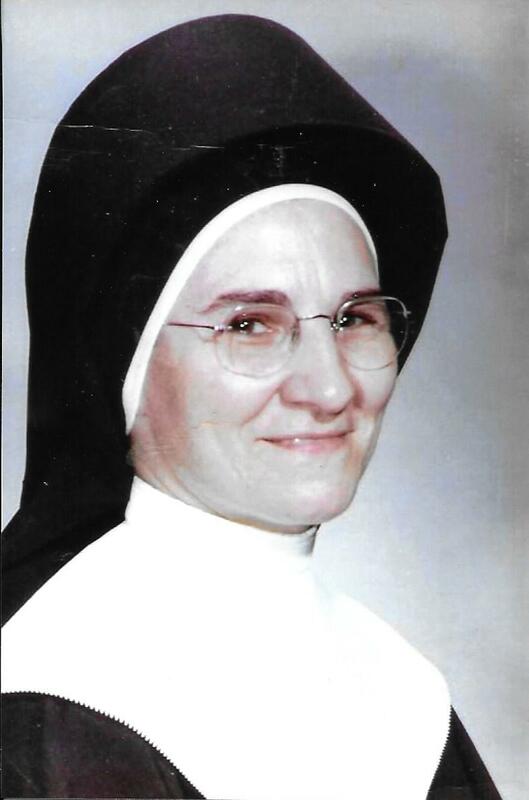 From 1992-2000 she ministered at her home parish. 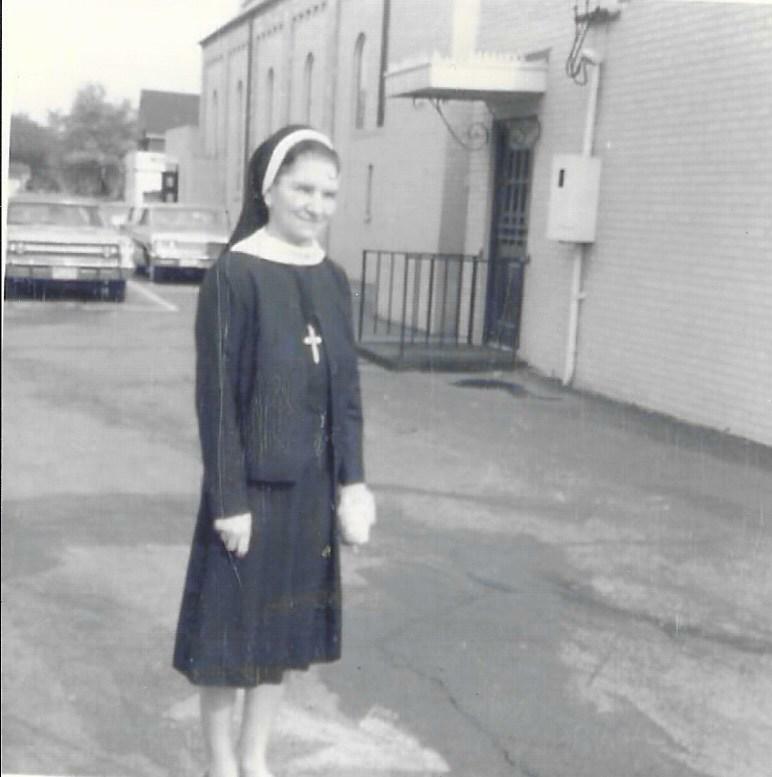 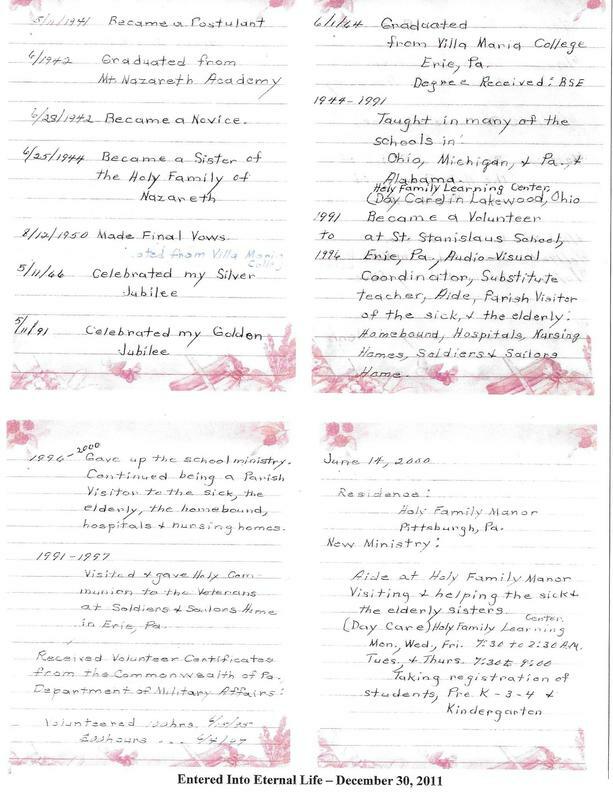 We wish to thank her niece, Debra Majewski, who provided Sister’s personal memories and photos. 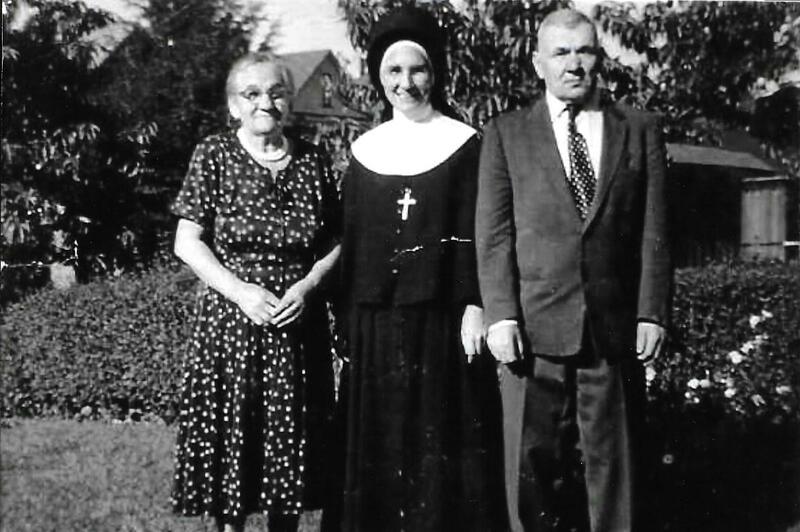 Sr. Lauretane with parents John and Martha Rupczewski . 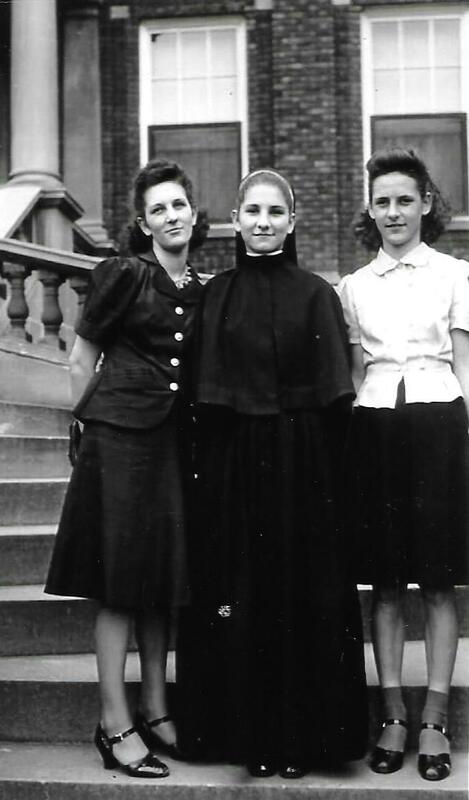 With Her sisters Helen Left and Vicky Right, Mother of Debra Majewski. 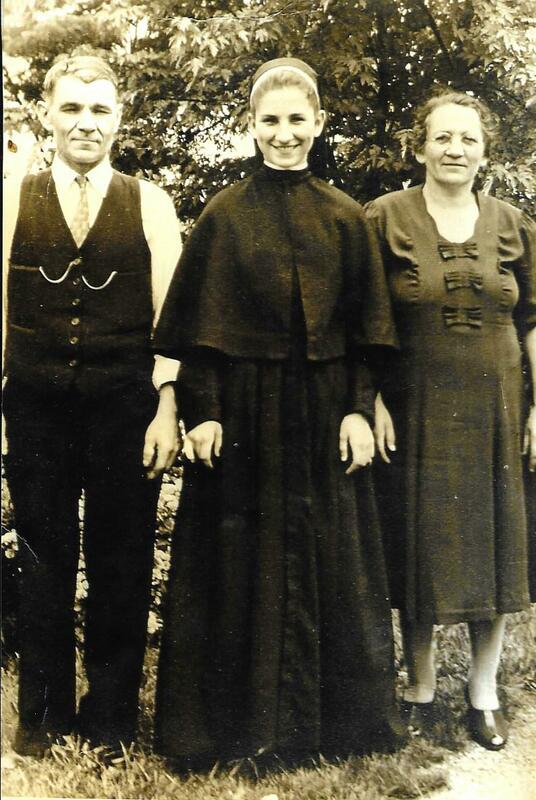 Sr. Lauretane with parents John and Martha Rupczewski. 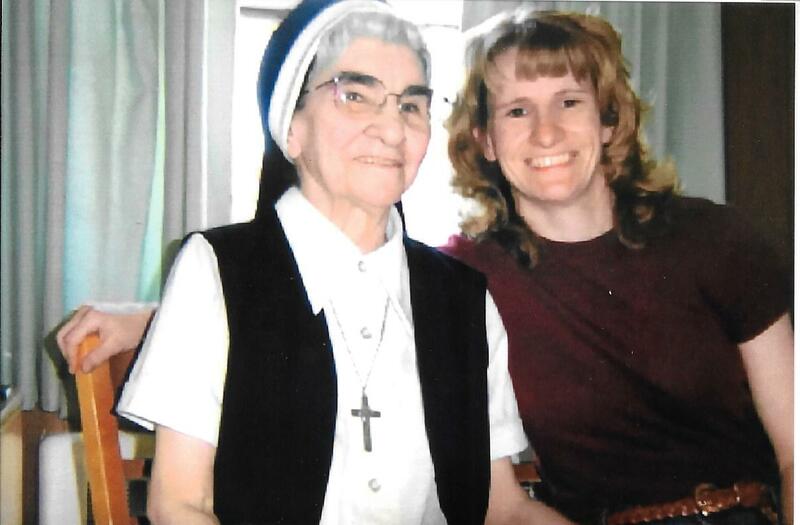 Sr. Lauretane with Niece Debbie Majewski.